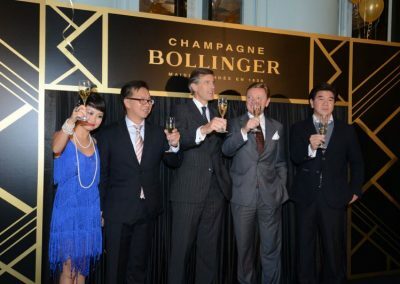 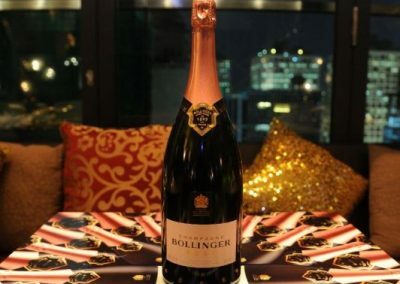 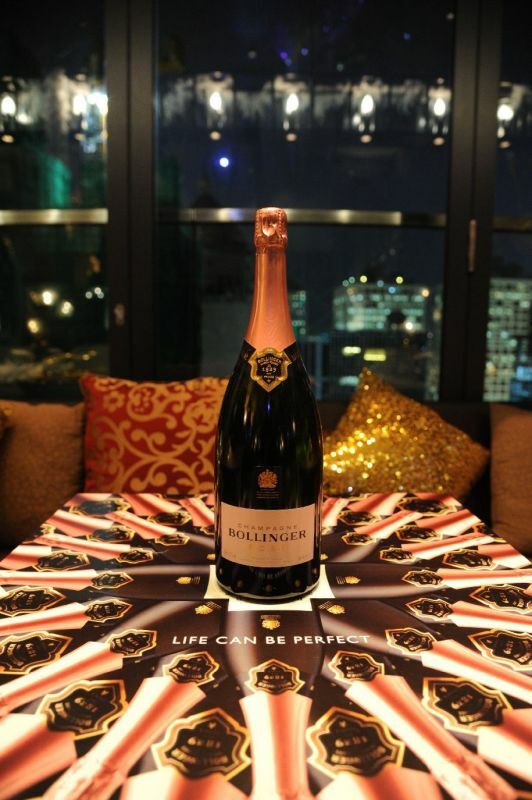 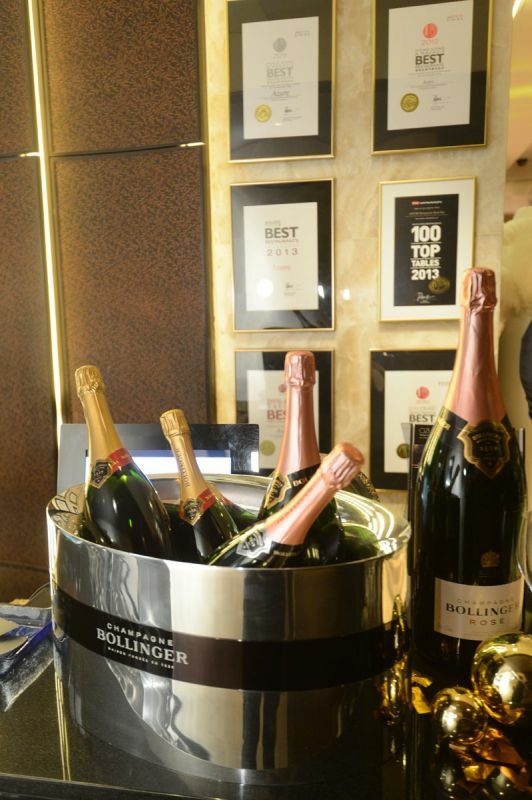 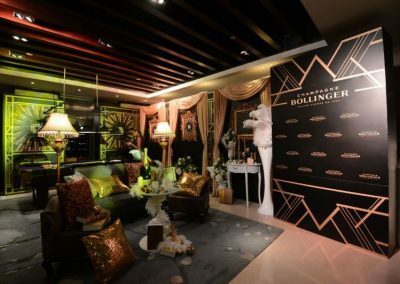 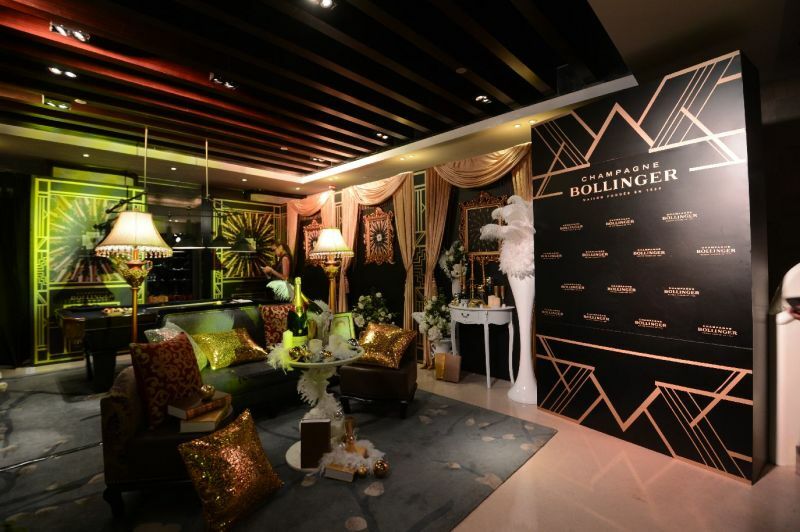 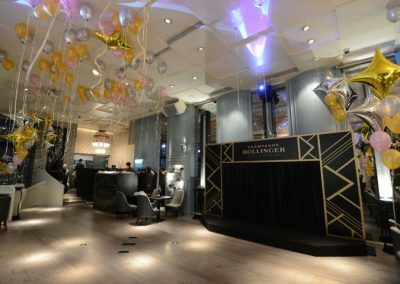 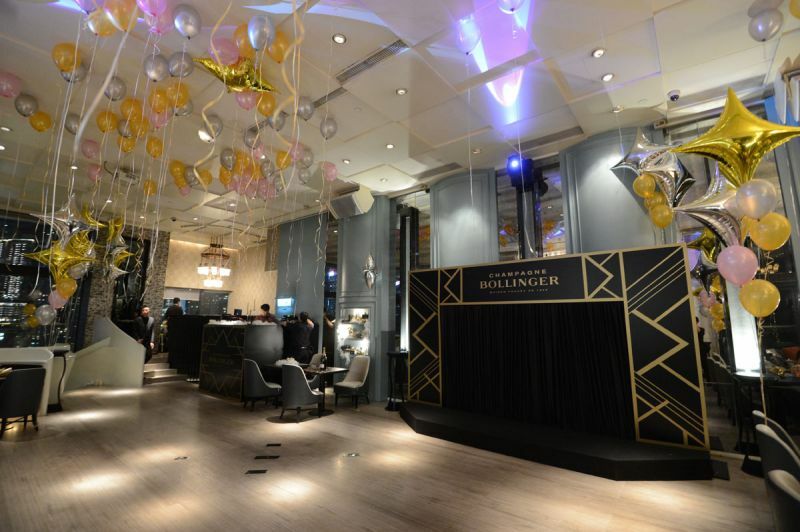 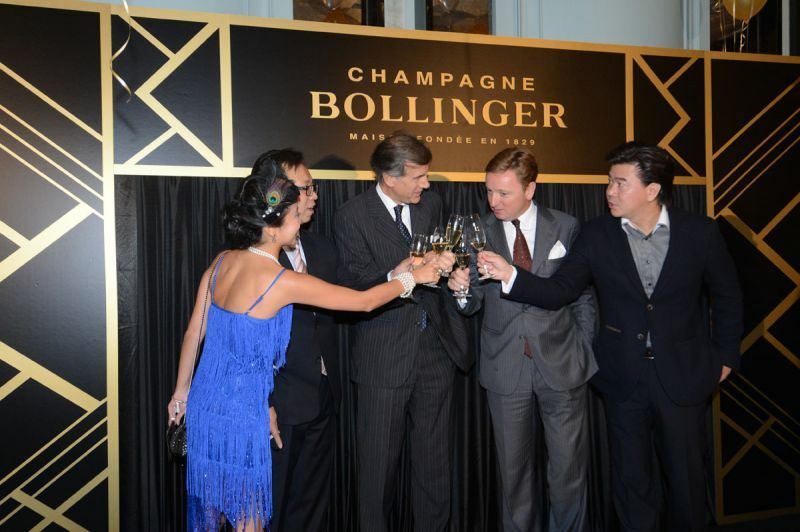 A Glamorous Night with Bollinger! 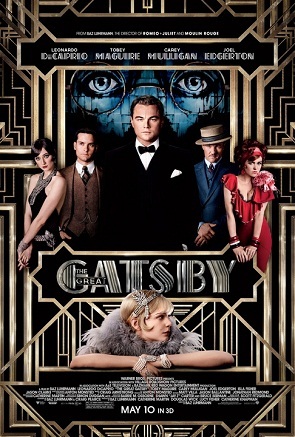 Remember the parties held by Leonardo DiCaprio (acting as Jay) in his film “Great Gatsby” ? 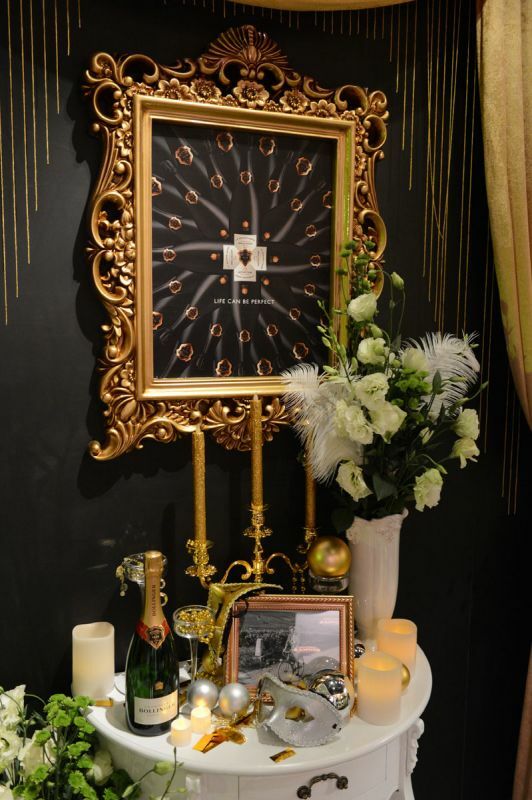 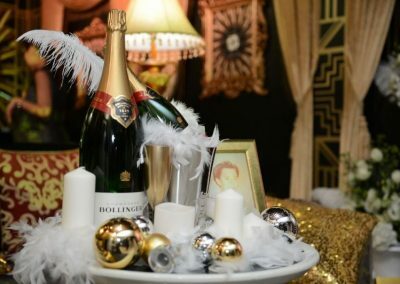 Champagne is always important for the 1920’s millionaire life in his mansion. 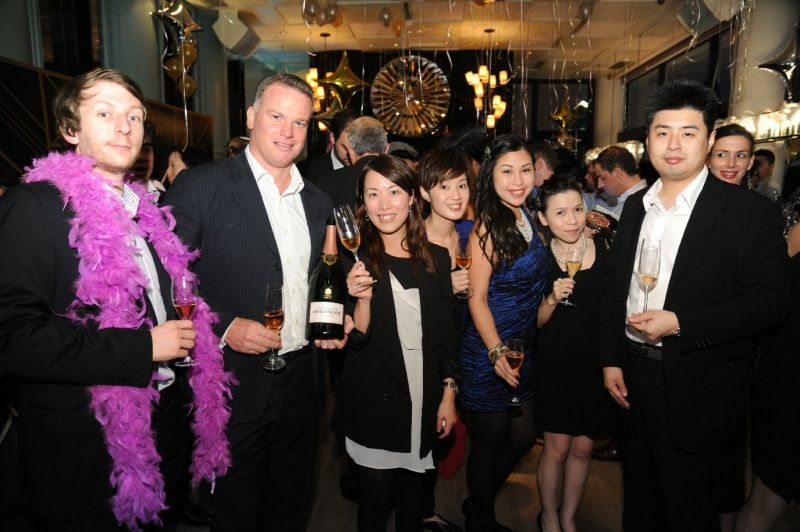 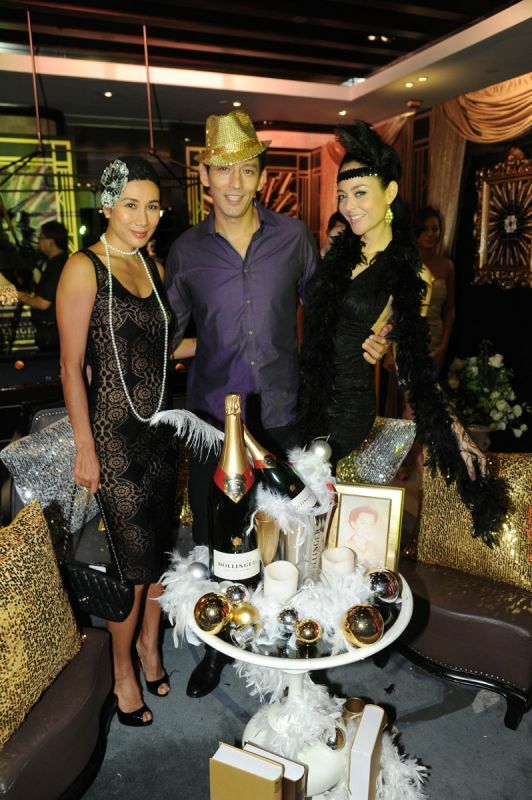 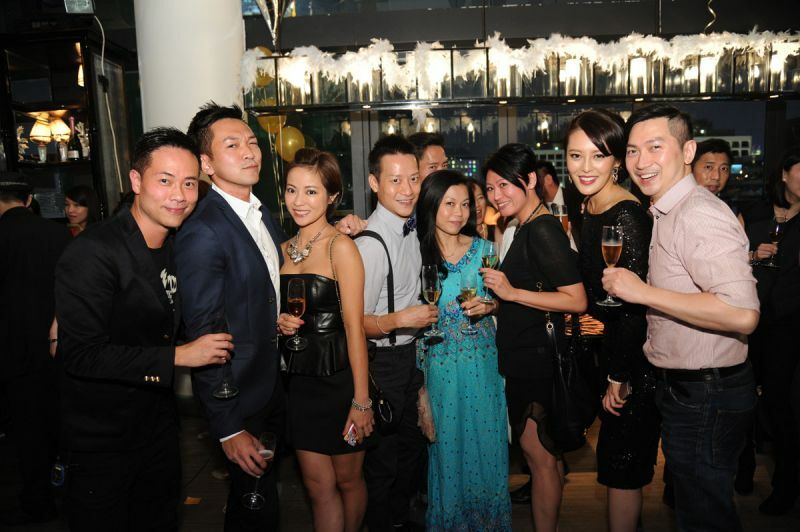 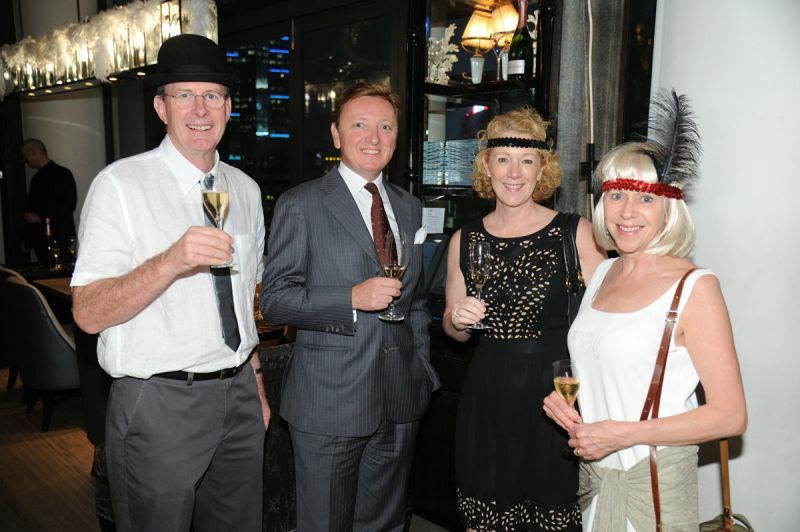 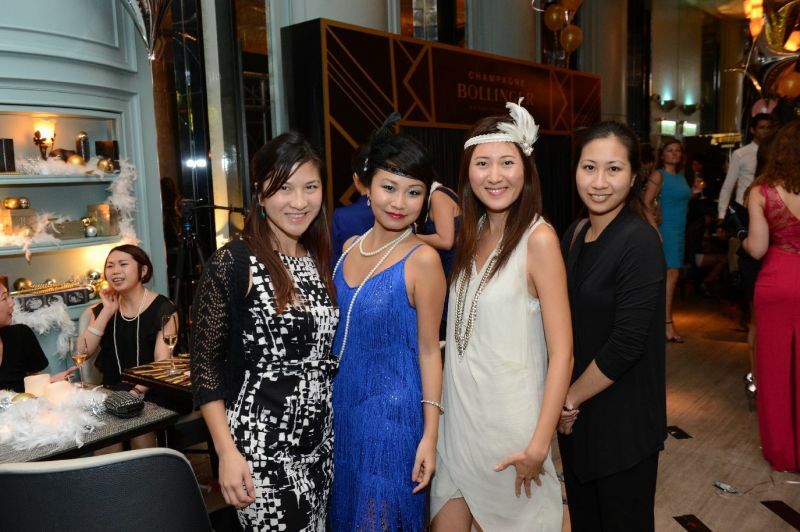 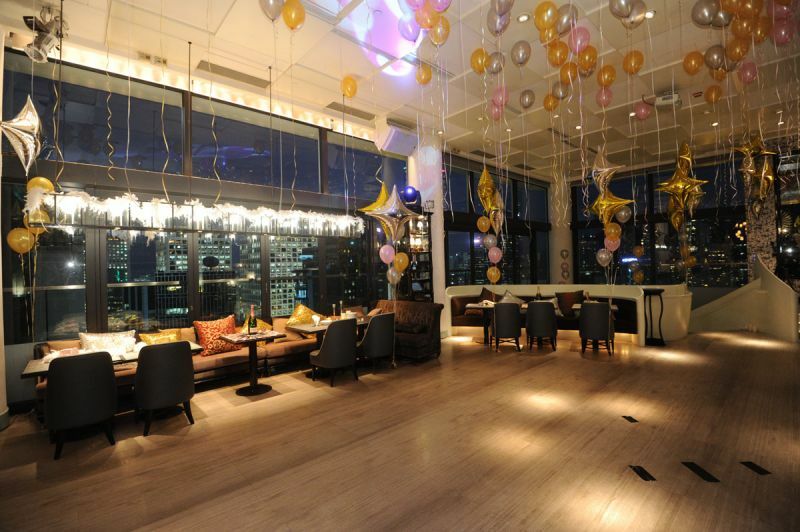 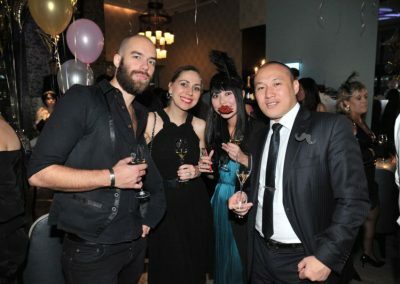 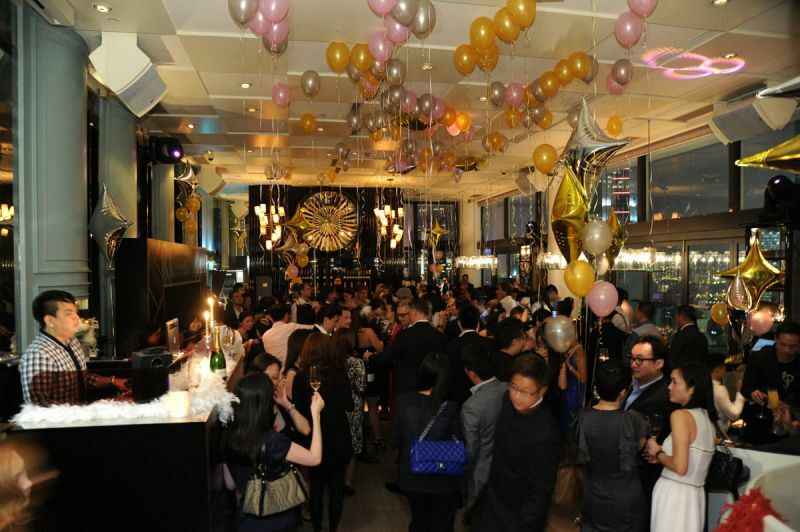 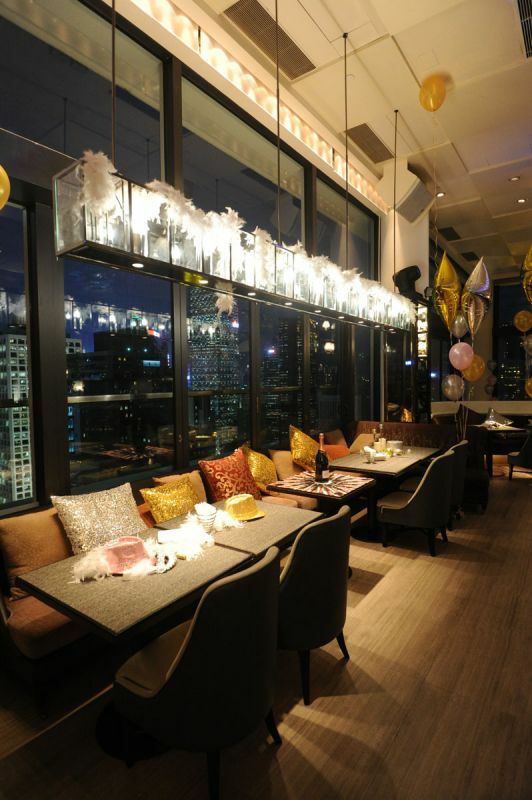 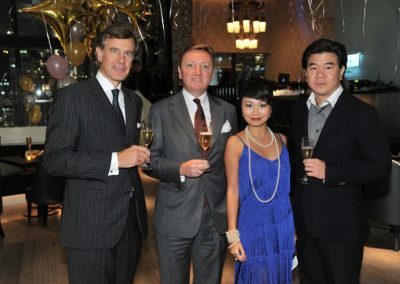 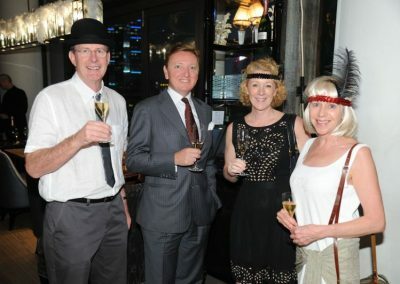 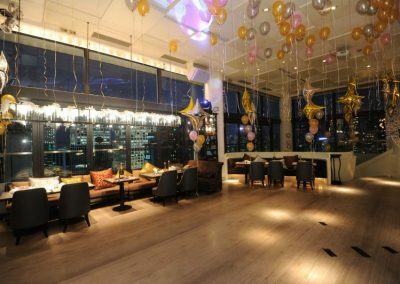 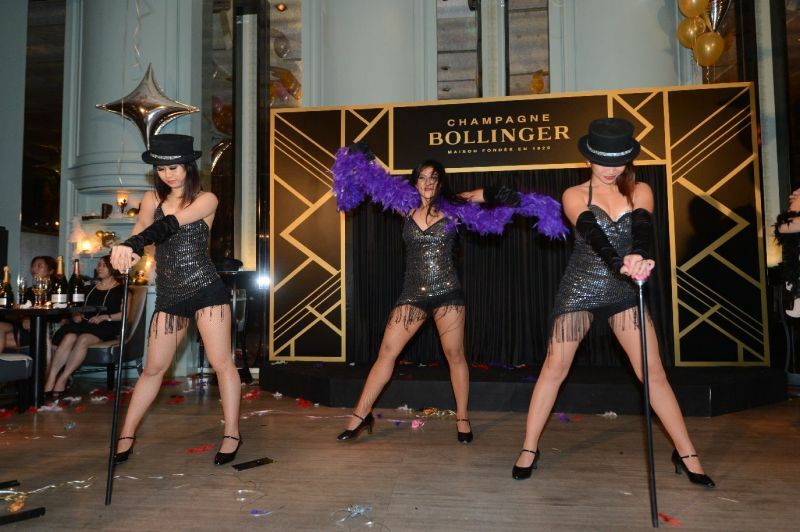 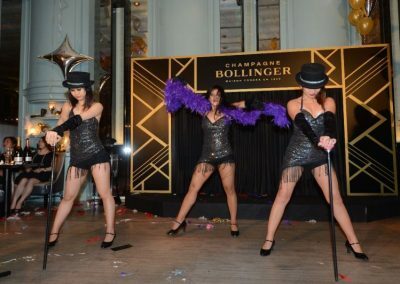 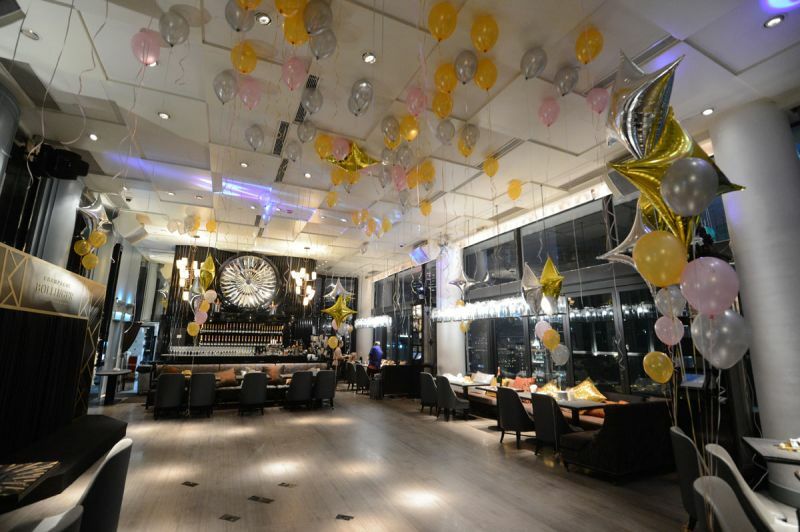 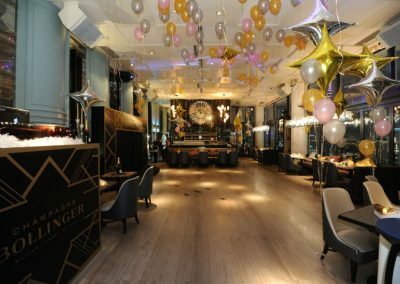 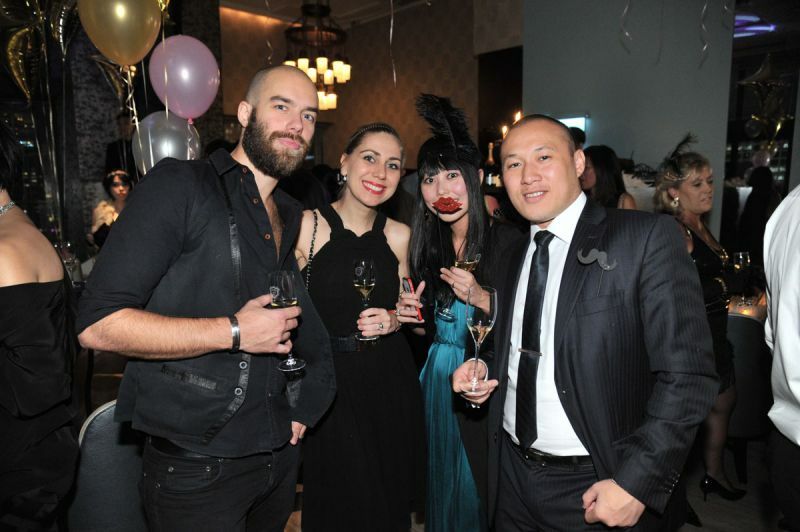 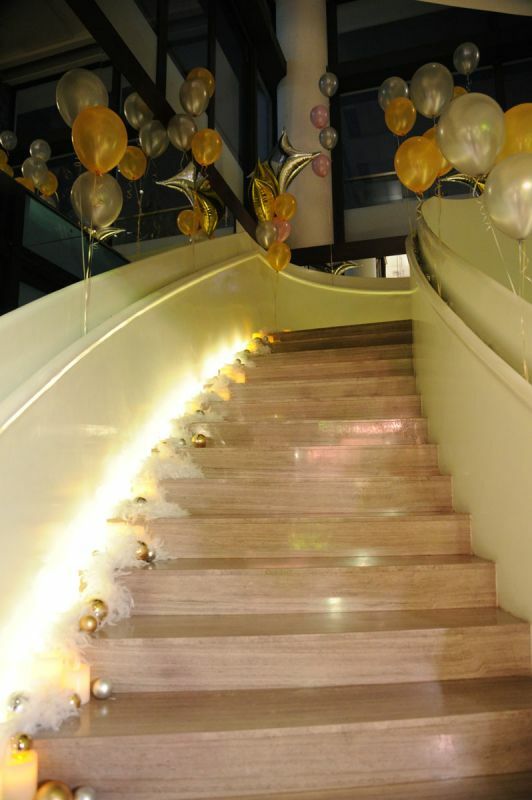 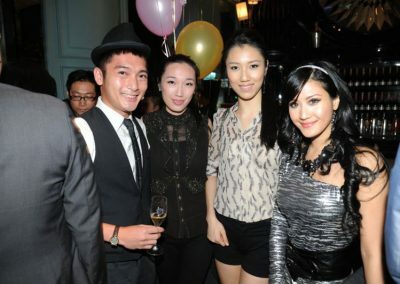 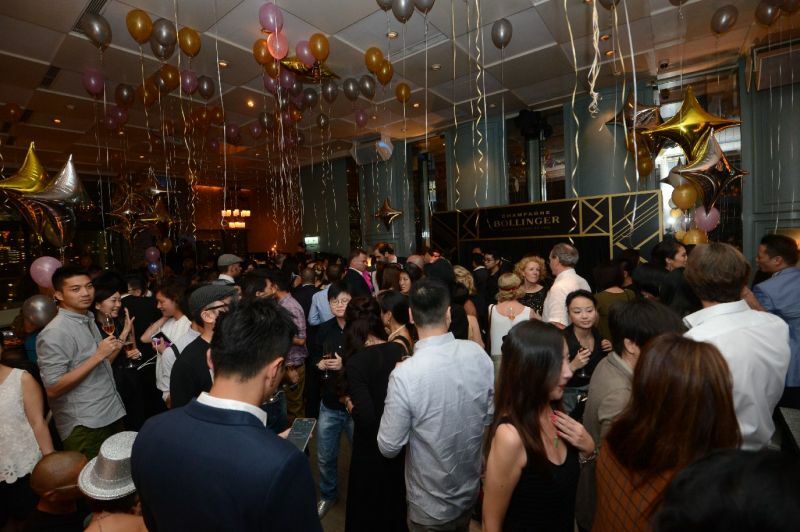 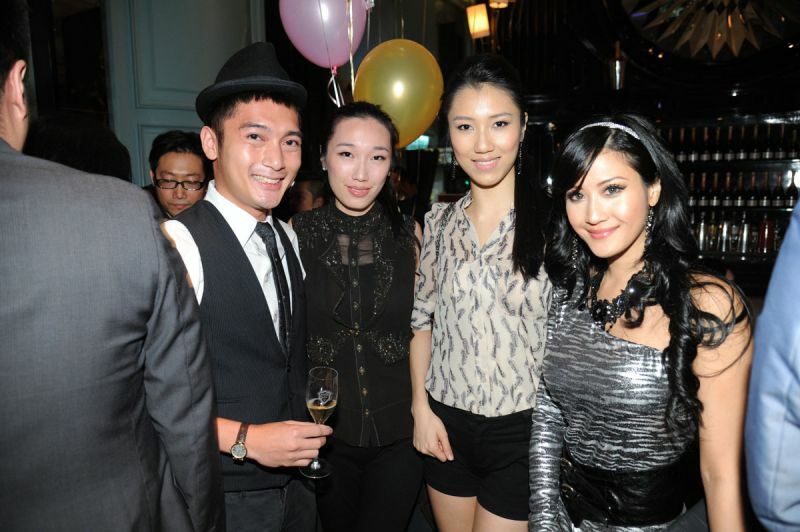 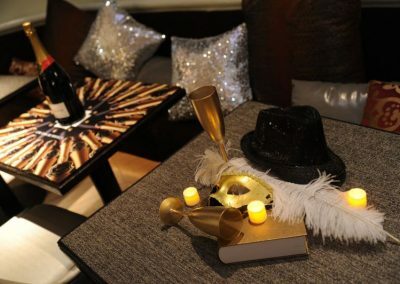 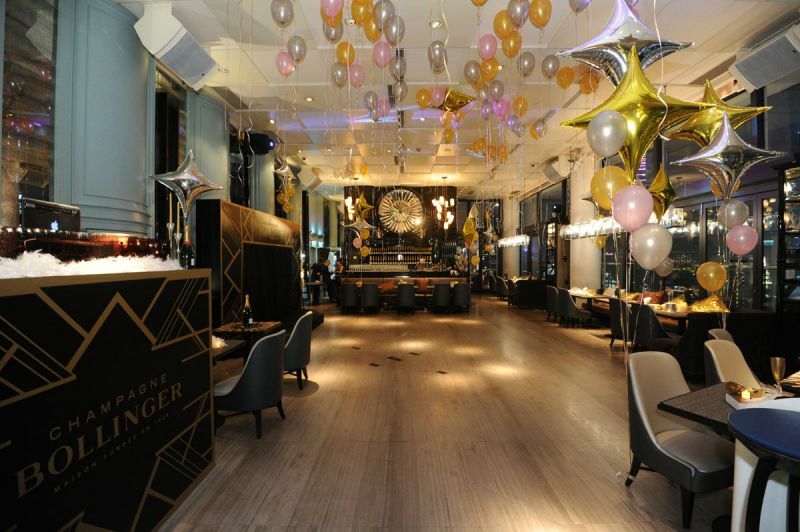 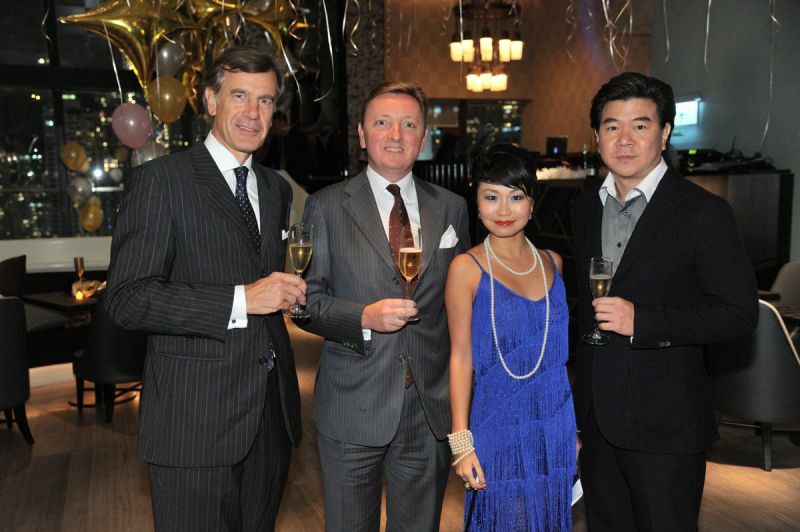 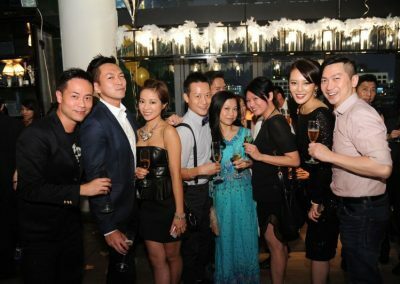 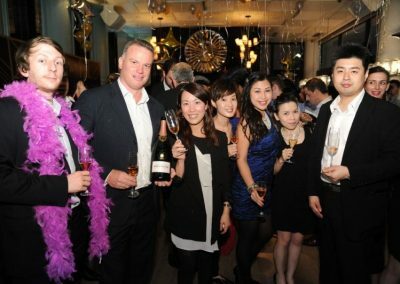 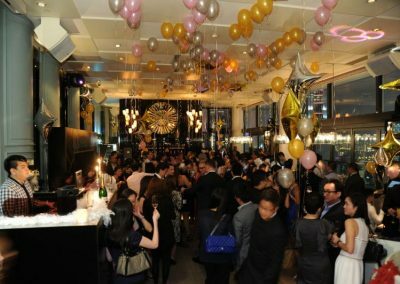 Last week, we have Jebsen Fine Wines organizing a 1920’s Champagne Bollinger party at Asure of LKF Hotel. 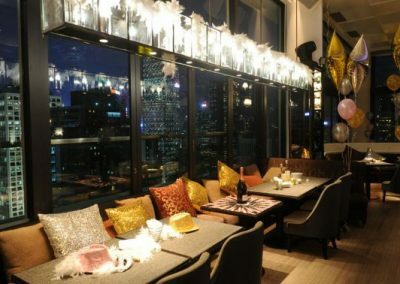 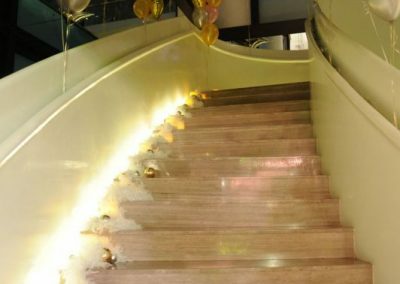 We are like going back to the 20’s, walking up the stairway to the top of the tower, and terrace overlooking the Victoria Harbour. 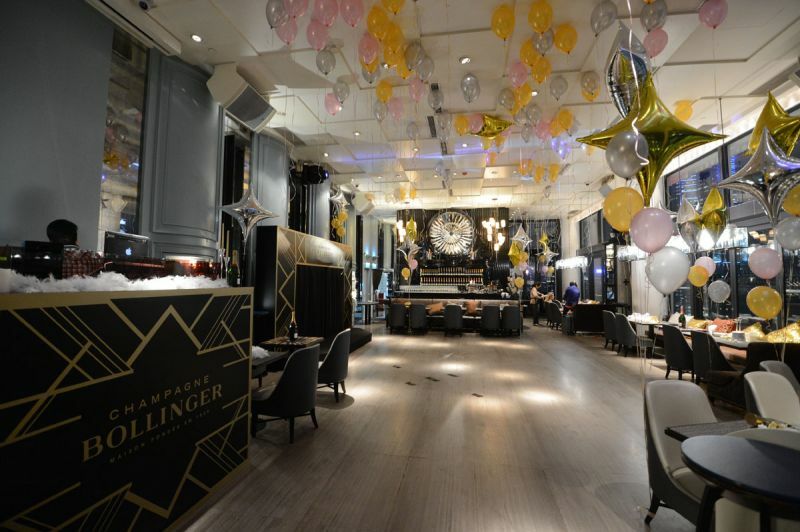 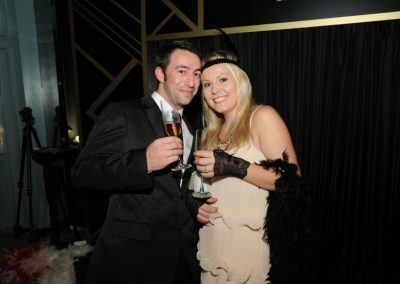 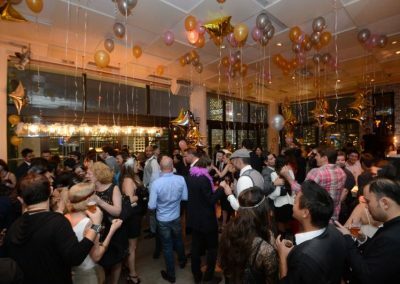 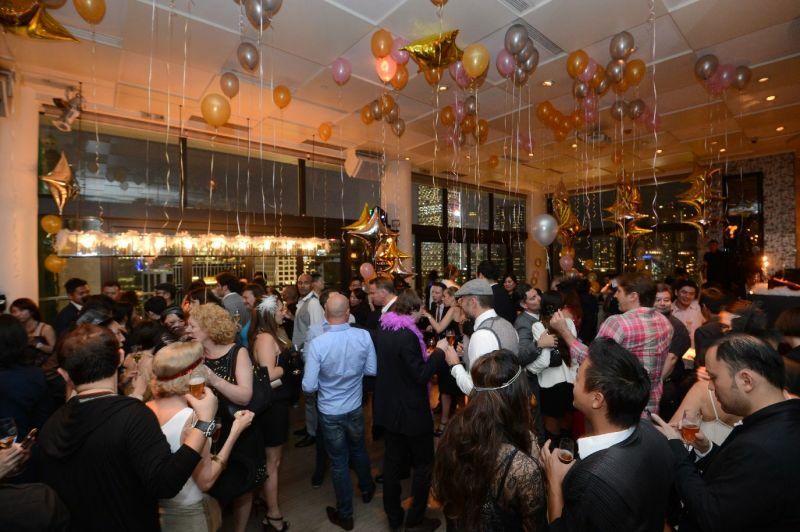 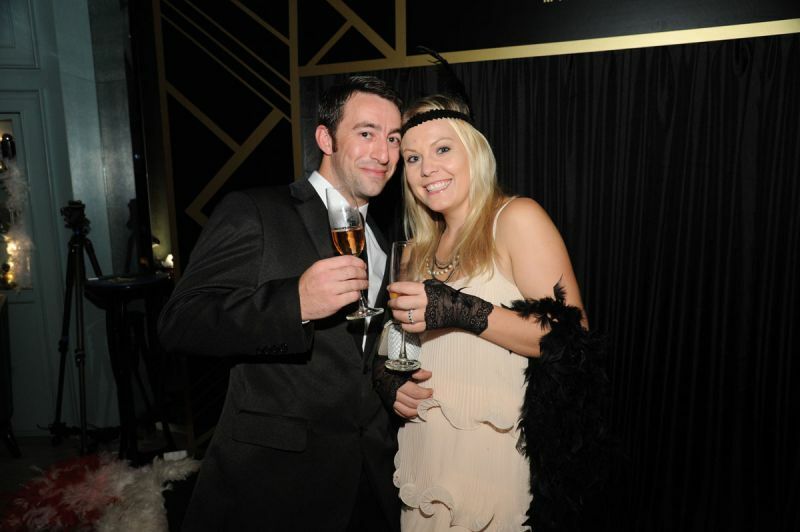 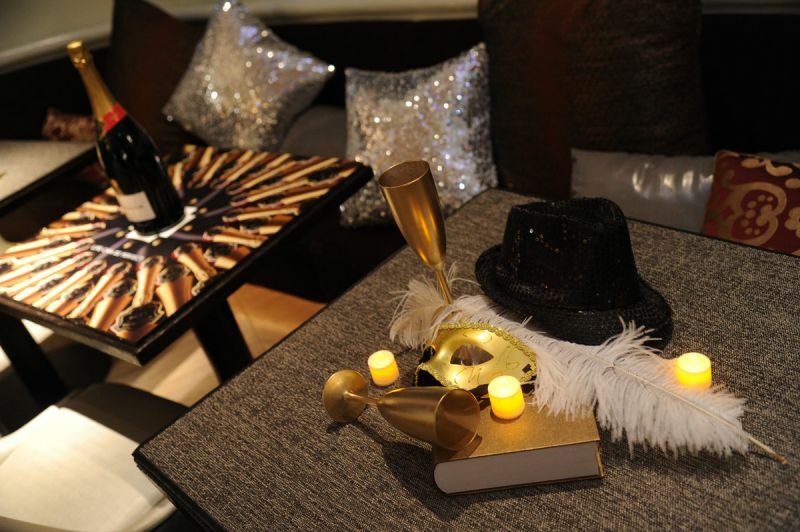 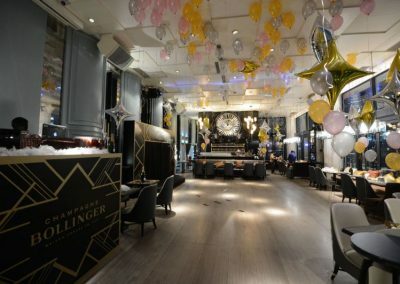 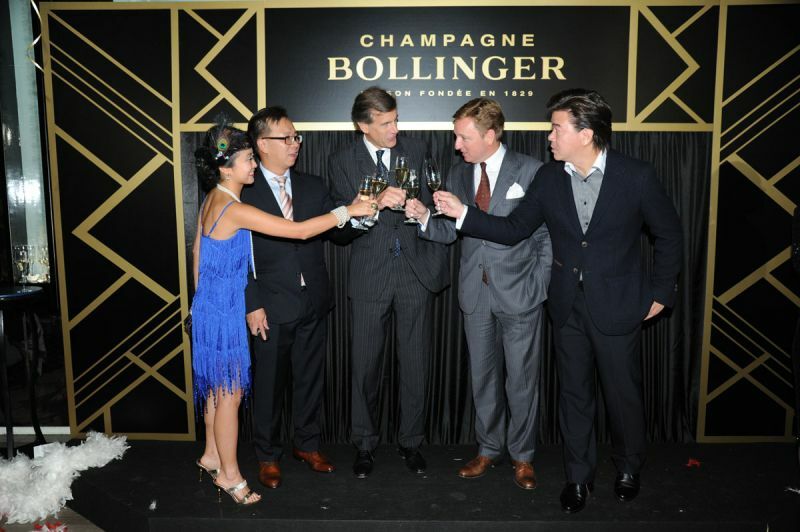 Everyone is dressing up for the parties enjoying the sip of great bubbles by Bollinger. 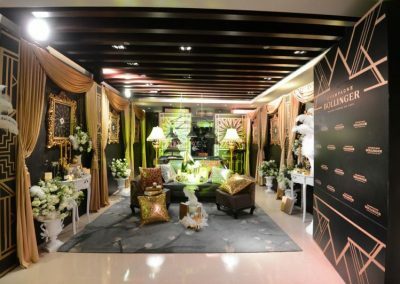 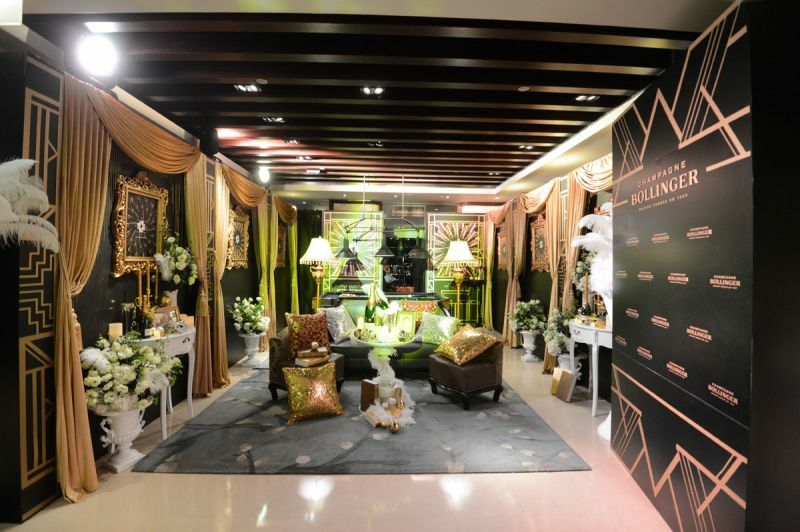 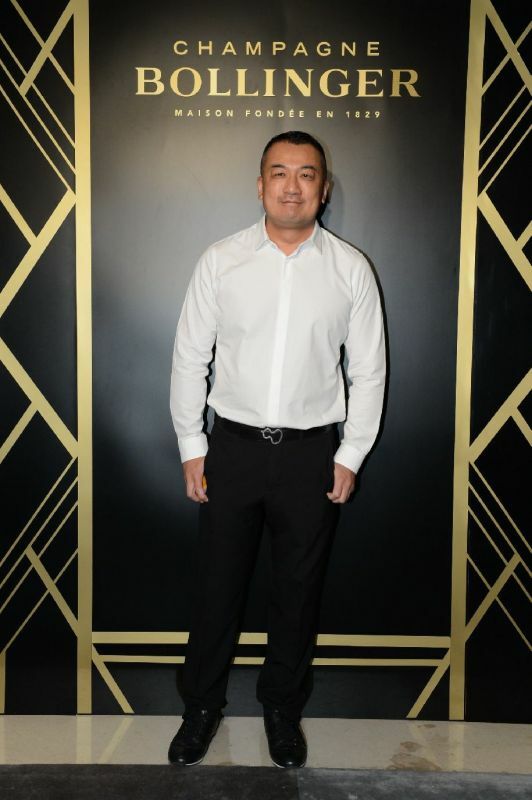 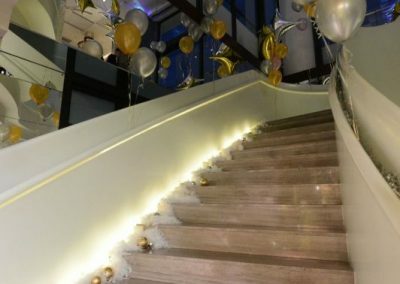 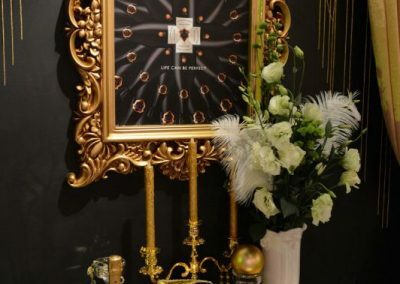 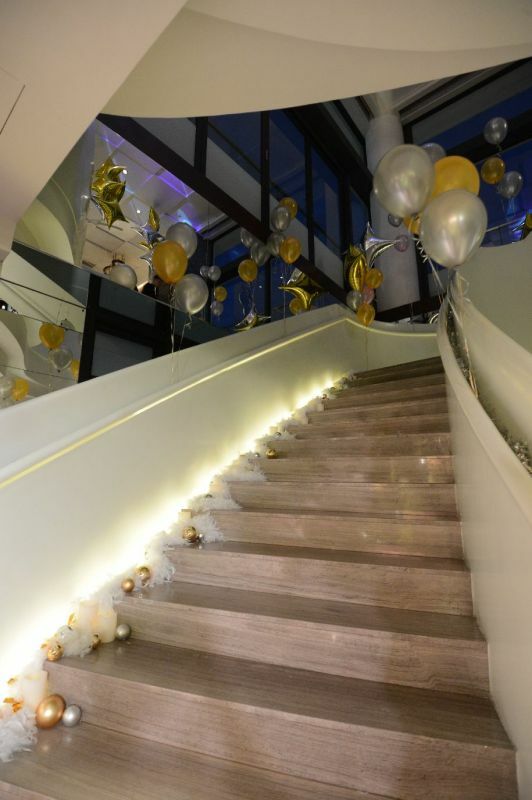 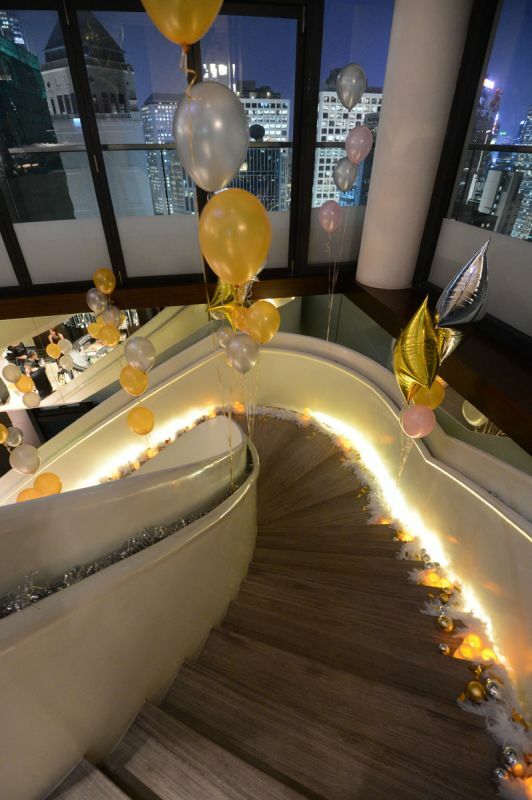 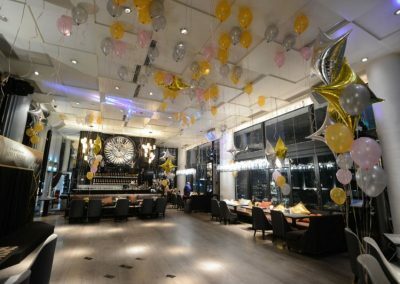 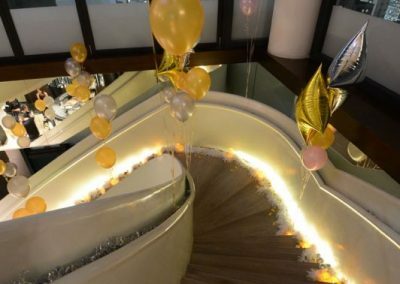 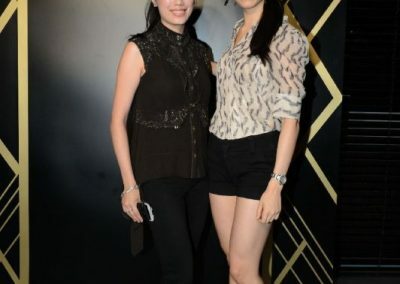 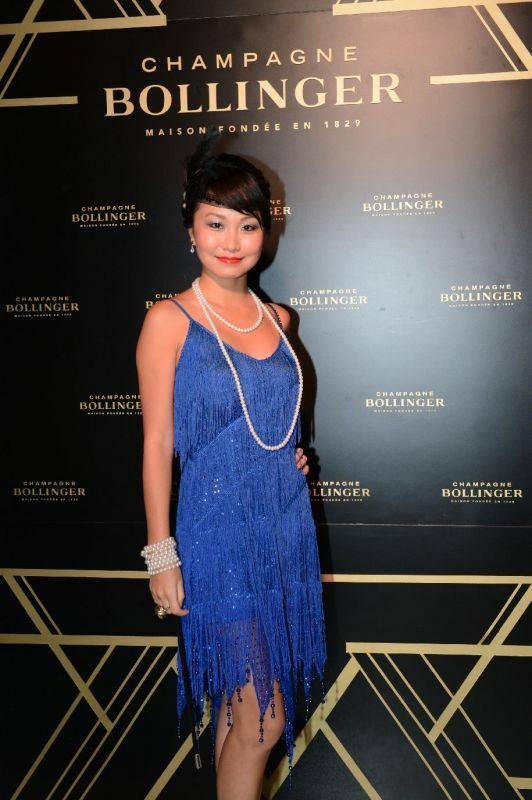 Celebrities and stars like Kelly Cheung, Jacqueline Chong, Germaine Li, Tisha Law, Betty Chan, Whitney Hui, Valerie Liang and Vivien Liang, Edwin Ing, Almen Wong, Elaine Lee, Cristina Lobo, Yvette Yuen, Jocelyn and Anthony are all dressing up of the 20’s. 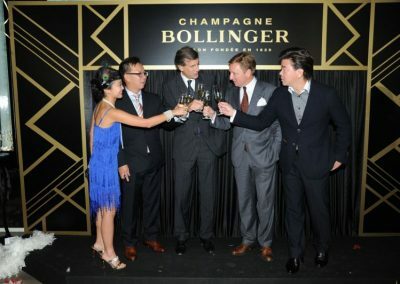 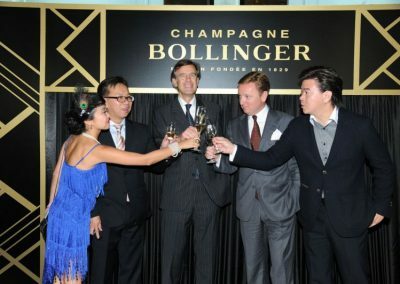 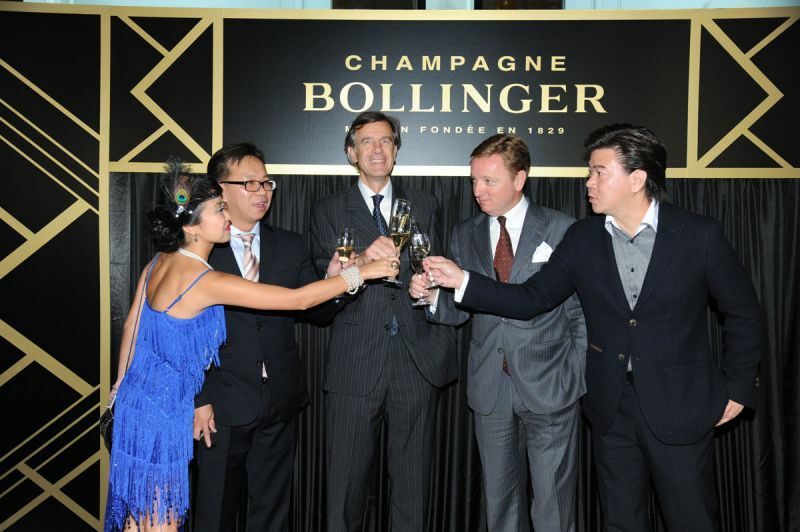 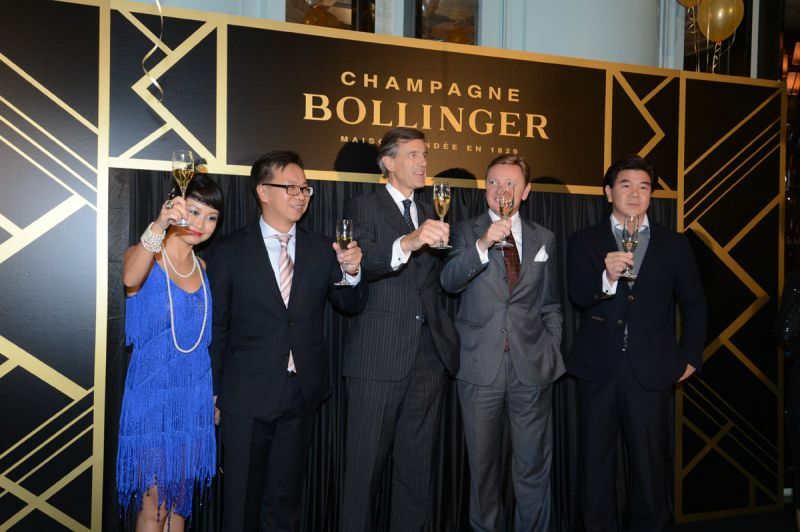 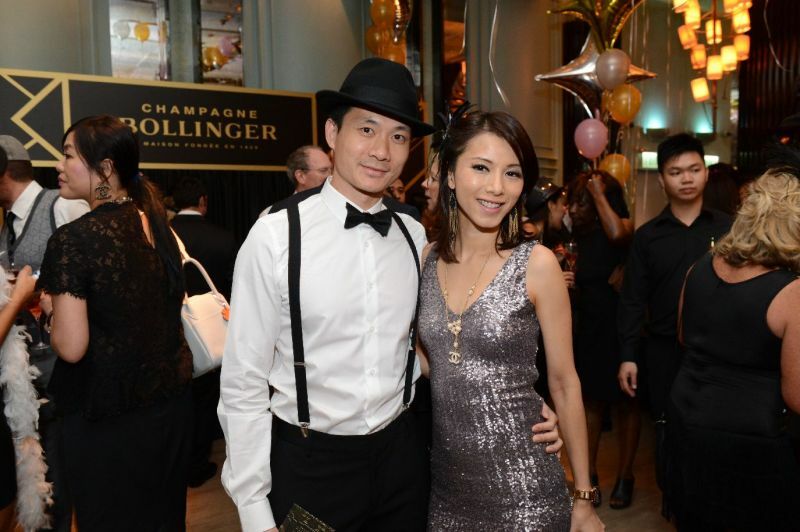 Besides the great bubbles and performances, Ms. Almen Wong was awarded the best costume of this glamorous night with Champagne Bollinger. 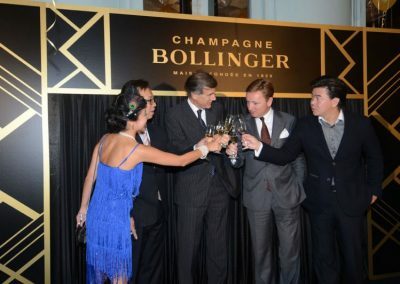 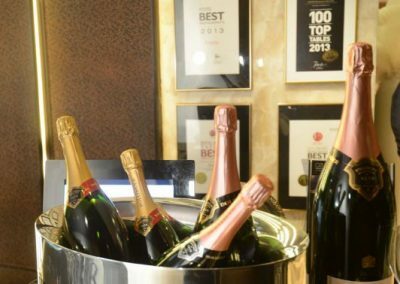 Jebsen Fine Wines has been established since 1991 and has been representing Champagne Bollinger since then. 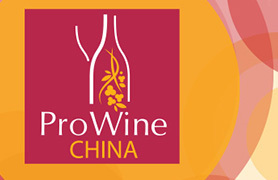 They are also bringing different high quality wines and spirits from all over the world. 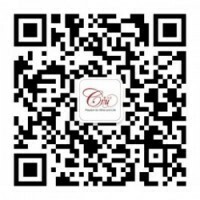 They are also one of major fine wines merchant in Hong Kong, with their own logistics team and certified storage for fine wines.